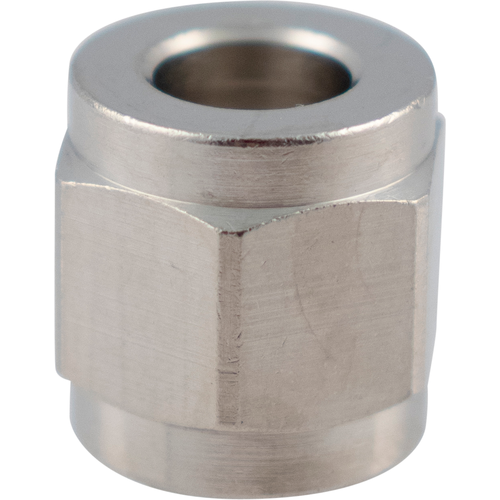 For an all stainless option, see KEG601 - 1/4" Stainless Steel Swivel Nut. Does this tailpiece fit into flare fittings for ball lock/pin lock disconnects? 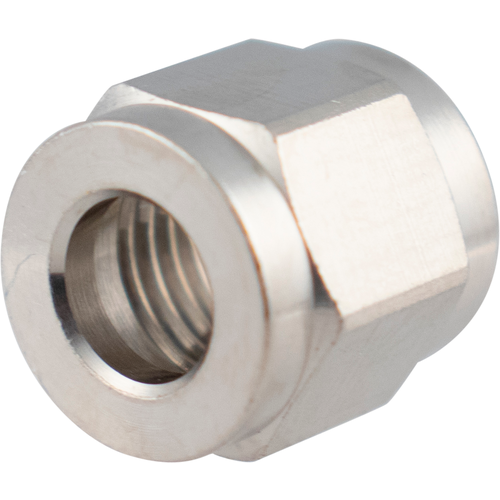 BEST ANSWER: No, the barb you will need for the flare fitting is KEG604 which has a 1/4'' barb or you can use KEG640 that has a 5/16'' barb and is already fixed with a swivel nut. Remember to use one of the flare fitting washers. Tightened down and no leaks. Great for the gas or beer connection. Fits tight no leaks!! 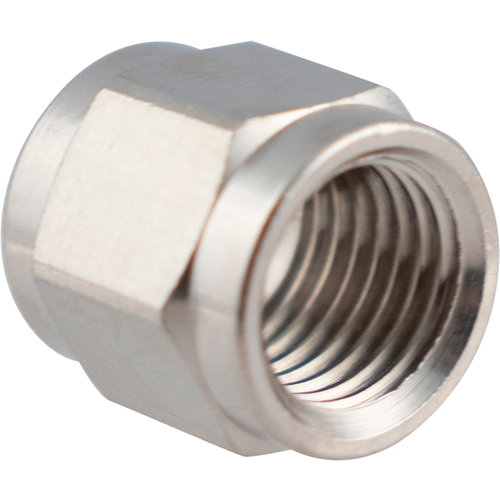 Works flawless on the ball lock flare fittings I bought.